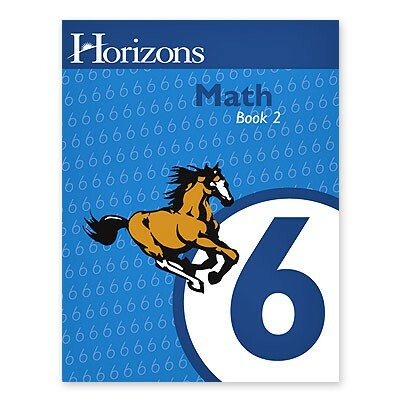 Give your child a solid foundation in elementary math skills with the Horizons 6th Grade Math Student Book 2. Bright, colorful lessons in this Alpha Omega curriculum engage your child with topics such as personal finance and banking, writing equations for word problems, bisecting geometric figures, and more! Workbook contains lessons 81-160 with 8 review tests. From Alpha Omega.